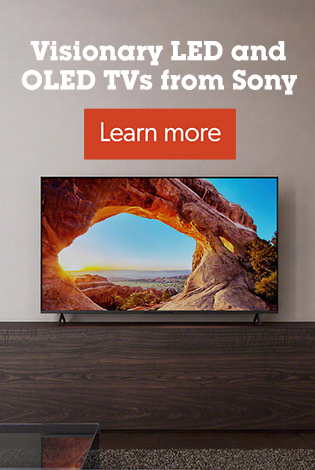 By buying this product you'll earn up to 440 Rewards points. dbx designed the DriveRack Series to be all you need between your mixer and your speakers, optimizing your system and protecting your speakers with features like Auto EQ and Advanced Feedback Suppression (AFS). The DriveRack PA2 adds Ethernet connectivity and other useful new functions to the existing set of DriveRack tools and capabilities. The PA2's improved Auto EQ allows you to tailor your PA's response to the room in a matter of seconds without subjecting the audience to lengthy bursts of pink noise. The AFS function has been updated for quicker and more precise response that won't affect your system's sound. The automatic setup Wizards have also been improved, helping you to configure level matching, Auto EQ, and AFS, as well as to access dbx's database of speaker and amplifier tunings. You still have the option of manual, step-by-step setup, using the PA2's menus and Real Time Analyzer (RTA). It's the best of both worlds: your ears and the PA2's Wizards. 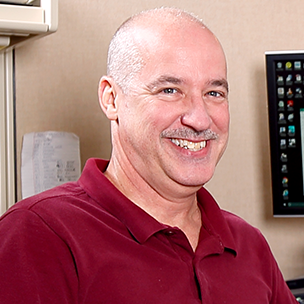 You can use an iPad or your phone to make adjustments to your system. You can control the PA2 with an Ethernet signal from any portable device using Android®, iOS®, Mac®, and Windows® operating systems, so you can make adjustments while walking through the venue. And with 75 user-programmable preset slots in addition to the 25 factory-programmed presets, you'll be able to store your settings. The PA2 also retains a host of features from the DriveRack Series, including user-controllable graphic EQ on the input stage and 8-band parametric EQ on the output stage, subharmonic synthesis for massive bass response, and classic dbx compression and limiting. The PA2's limiting is post-crossover, so you can limit your subwoofer or other frequency ranges after the crossover point has been determined. The crossover offers full-range, 2-way, or 3-way operation and the choice of Butterworth or Linkwitz-Riley filtering. And the PA2 also retains the RTA, which you can set with the use of dbx's RTA-M reference microphone (sold separately). The PA2 is another step in the evolution of the DriveRack Series, bringing you more functionality than ever. Wouldn't you feel better if you were optimized? 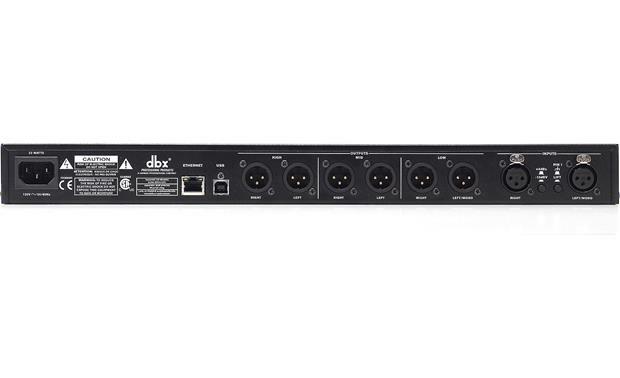 Overview: The dbx DriveRack PA2 is a complete management system for optimizing loudspeakers at your live audio gig. The PA2 is designed for use by bands and musicians who carry their own PA system, and for setting up installed sound systems. 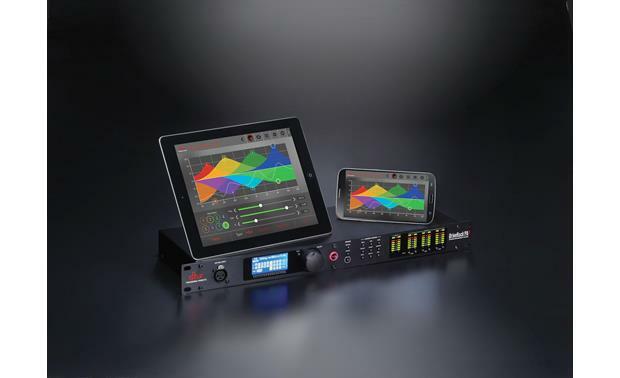 It can be setup and operated from a compatible tablet or smartphone via Ethernet using the free dbx PA2 Control App. The PA2 takes up 1U of space in a standard equipment rack. PA2 Control App: The free dbx DriveRack PA2 Control application is available for Android, iOS, Mac, and Windows PC devices. It can be used to perform the same functions available from the PA2's front panel, including running all Wizards, changing configurations, viewing the RTA, editing system and processing parameters, and managing presets. 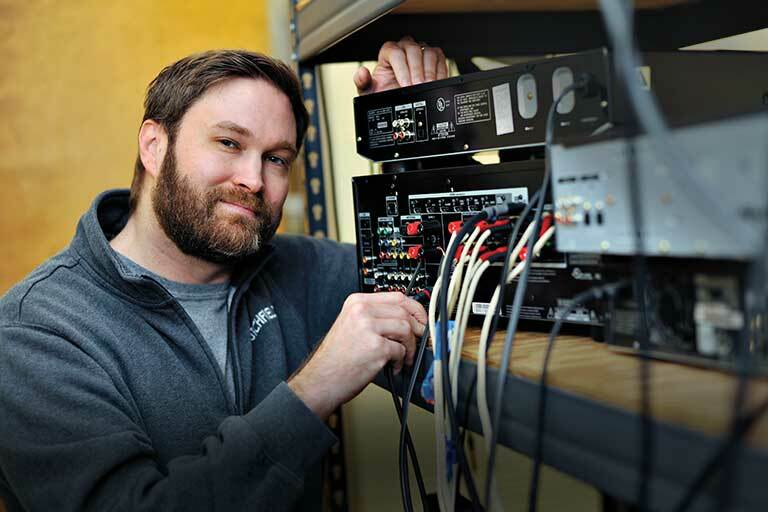 With an internet connection, you can also access online tuning and preset databases, share your own presets and tuning, and download additional tunings from Crown, JBL, and other PA2 users. 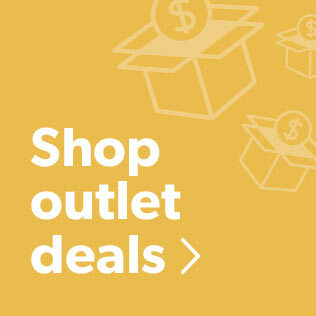 The app can be downloaded from the iTunes Store, the Google Play, and dbxpro.com. Note: The PA2 has an XLR input on the front panel to accommodate the optional RTA-M measurement microphone. AutoEQ: The PA2's built-in AutoEQ Wizard can quickly and easily analyze the room and equalize your sound system. 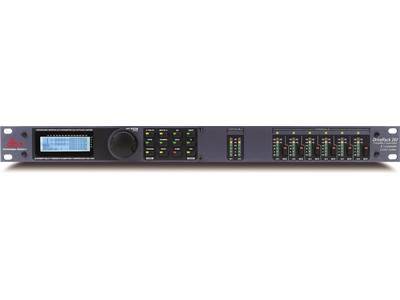 This new AutoEQ provides professional touring-quality room EQ, and fast Advanced Feedback Suppression (AFS). If you feel you need to fine-tune the system after running the AutoEQ, you can EQ the system by ear using the Graphic EQ (GEQ). Graphic EQ (GEQ): The 31-band Graphic EQ lets you manually tune the sound system, either on its own, or in conjunction with the AutoEQ. Built-in GEQ "Quick Curves" (Manual, Flat, My Band, Speech, Performance, and DJ) can be used to quickly change the frequency response of the system, then manually edited if further adjustments are needed. Each of the 31 bands (from 20Hz to 20kHz) can be adjusted from -12dB to +12dB in 0.1dB increments. Parametric EQ (PEQ): There are two types of PEQs available in the DriveRack PA2: the AutoEQ PEQ and the Output PEQs (Low, Mid, High). The 8-band AutoEQ PEQ is on the input processing side, and is automatically adjusted by the AutoEQ Wizard. The 8-band High, Mid, and Low PEQs are on the output side, and are designed for speaker tuning. There are three Band Types (Bell, Low Shelf, and High Shelf), and 8 Bands between 20 Hz and 20 kHz. Each band can be adjusted as follows: Gain (-12dB to +12dB), Q (0.1 to 15.909), and Slope (3dB/octave to 14.295dB/octave). 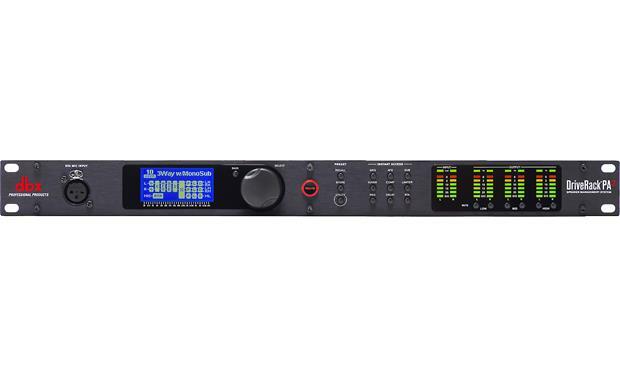 dbx Compression: Compression is used to raise lower level portions of the signal, and restrict the higher level portions of the signal. You can adjust the threshold (-60dB to 0dB), Ratio (1:1 to Inf:1), Gain (-20dBu to +20dBu), and the "knee" region (Overeasy)(Off, 1-10). dbx Subharmonic Synthesis: Subharmonic synthesis processing enhances the low frequencies. You can adjust the overall level of the subharmonics, or the levels in the 36-56Hz and 24-36Hz bands. 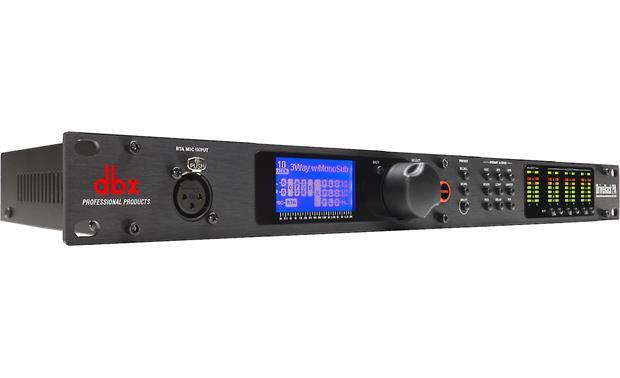 dbx Limiting: A limiter is used to set a ceiling on the signal level, preventing the signal from exceeding a predetermined threshold, preventing overdriving the equipment. You can adjust the Threshold (-60dB to +60dB) and the "knee region" (Overeasy) from 0 to 100, or off. Driver Alignment Delays: There are two types of delay: Input (pre or backline) delay and the Output (driver alignment) Delay for Low, Mid, and High Outputs. You can adjust the delay length for each type in milliseconds (0 to 100ms), feet (0 to 112.7'), or meters (0 to 34.3m). Crossover: The Crossover divides the signal into separate frequency bands, allowing you to drive each loudspeaker or driver with its optimal frequency range. You can choose between a Butterworth filter (at slopes of 6, 12, 18, 24, 30, 36, 42, or 48 dB/oct) and a Linkwitz-Riley filter (12, 24, 36, or 48 dB/oct) in high-pass or low-pass between 16 Hz and 20 kHz. The gain is variable from -60dB to +20dB, and the polarity can be set to normal or inverted. The crossover configuration is shown below. Full Range Applications: The PA2 sends full range signals (20Hz-20kHz) through the High Outputs. 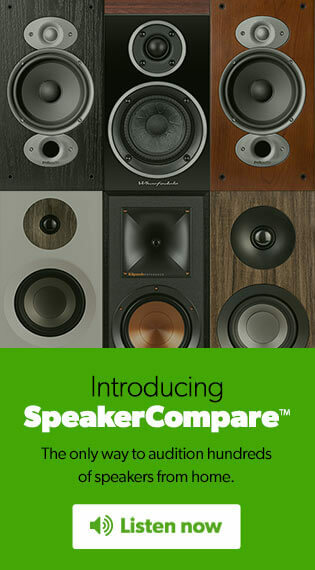 The output can be sent to two full-range powered speakers, a mono powered subwoofer/two powered satellite speaker system, or multiple powered full range speakers. 2-Way Application: The PA2 splits the signal into two frequency bands and sends all lower frequencies from the Low Outputs to the Sub amplifier, and all upper frequencies from the High Outputs to the amplifier driving the full-range Main speakers. This can also be used for bi-ampable main speakers with no subs. 3-Way Application: The PA2 splits the signal into three frequency bands, sending signals out of the Low, Mid, and High outputs to amplifiers driving left/right subwoofers (low) and bi-ampable left/right mains (mid/high). Firmware Updates: The PA2's firmware can be updated through a variety of methods. Connecting the USB connector on the back panel to a Windows PC allow you to update the firmware using an Update Utility application. 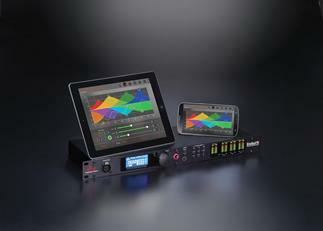 A firmware update can also be performed through the DriveRack PA2 Control app, connecting through the Ethernet port. Searches related to the dbx DriveRack PA2 Loudspeaker management system.